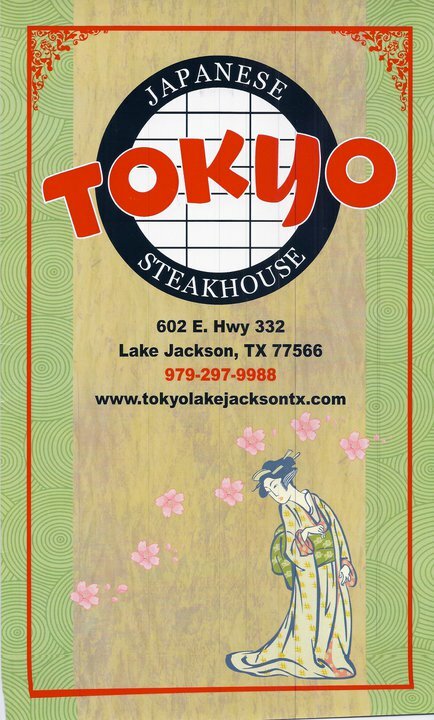 Tokyo Japanese Steakhouse is a full on dining experience. Guests can chose from several types of dining experiences ranging from the dinner and a show at the hibachi grill, to the sushi bar to have some drinks and sushi with the game, or even to a relaxed regular dining experience with family to celebrate or just chow down. This high quality Japanese food will have you leaving the restaurant filled to the brim and planning your next visit.